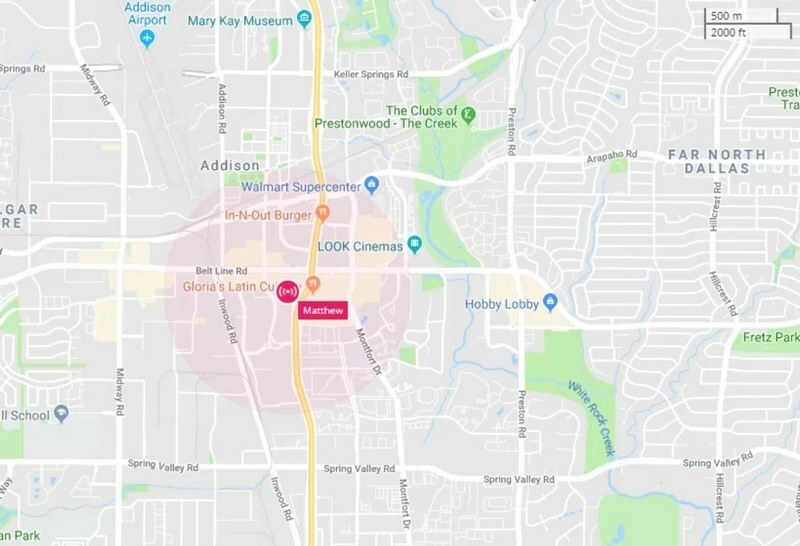 When controlling a fleet of vehicles and mobile employees, operators and supervisors receive lots of different notifications. Our GPS tracking system notifies managers about deviations from the route, fuel drains, unauthorized car door open/close, etc. This allows supervisors to stay informed of fleet operations and react to any changes immediately. Still, how to make sure managers won’t miss any urgent event? At Navixy, we know how! With the help of the new Emergency Notifications feature, supervisors will always stay in the loop of the most important events. Let’s see how it works. What can Emergency Notifications be used for? Highlighted by bright orange color. Accompanied by a recurring audio signal. Sound volume can be set to the max. This way, a supervisor will react fast to any force-major situation even if he/she is currently not looking at a computer. Disabled by a click. A sound signal can ONLY be disabled if a manager clicks on the notification message. 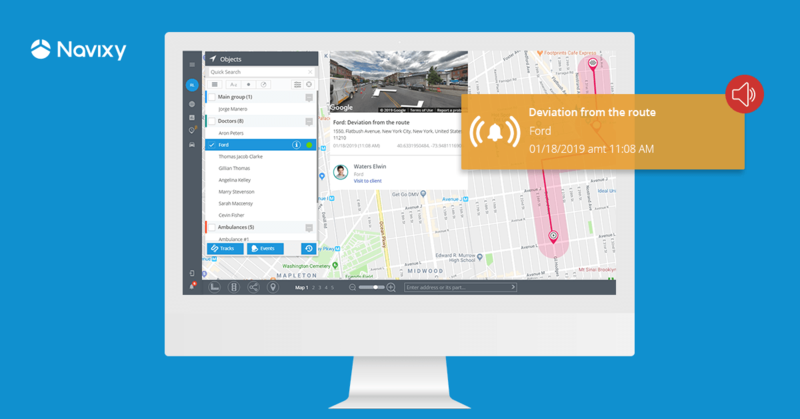 To sum up, the new Emergency Notifications feature is a great tool for helping operators and supervisors react faster to the most urgent situations, as well as develop a more effective control over fleet operations, cargo security, and mobile employees safety. If you still have any questions regarding the new feature, please, contact us on [email protected].